The presentation slides and related articles included in the learning material add even more body to the online course. Quiz questions give you the chance to test your knowledge and become aware of your learning progress. 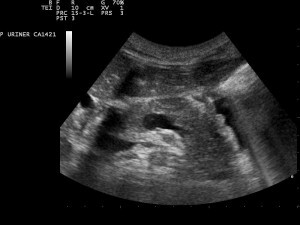 Pancreatic pseudocysts are a complication of acute pancreatitis, and they are more common when the etiology is alcohol-related. These pseudocysts do not have an epithelial wall, and their fluid content is rich in amylase, lipase and trypsin. 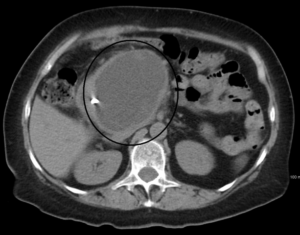 Abdominal CT scan is the diagnostic modality of choice to confirm the diagnosis of pancreatic pseudocysts and exclude complications. MRI or ERCP can be used to assess communication between the pseudocyst and the pancreatic duct, and if present, transpapillary drainage of the pseudocyst can be attempted. 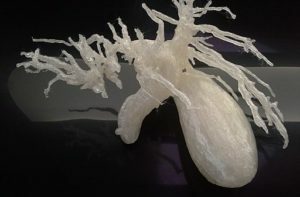 AIDS cholangiopathy is an advanced fatal disease caused due to biliary obstruction resulted from opportunistic infections of biliary tract strictures. 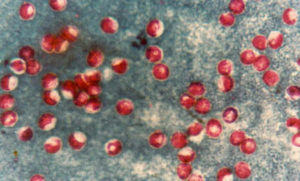 Choliangiapathy developed in 25 out of 100 patients of AIDS before the arrival of antiretroviral therapy, especially in patients with low CD4 count(&lt;100/μL). Its symptoms are right upper quadrant and epigastric pain, fever, diarrhea and sometimes jaundice. 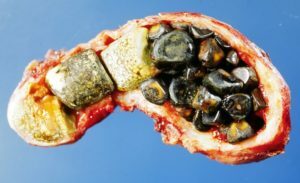 The severity of pain depends on the lesion of biliary tract. Endoscopic retrograde cholangiopancreatography establishes the diagnosis of cholangiographic abnormalities. Antimicrobial therapy is sometimes ineffective and highly active antiretroviral therapy is the best therapy for AIDS cholangiopathy. Surgical intervention is recommended to patients with terminal disease and intractable pain in abdomen. Excellently explained everything. I was looking for alternative to Kaplan and I think this is it. Dr Ray is very funny and know how to give his lecture in order to make everyone understand the core concept.